“Today, Karma Modern Indian announces that Executive Chef Ajay Kumar and Bar Director Dominik Lenikowski, Washington fixtures with international roots, A-list pedigrees and a passion for pushing the envelope, will helm the upscale new eatery opening later this month. Owned by Sachin Mahajan and Ricky Singh, the Mount Vernon Triangle restaurant creatively reimagines classic Indian cuisine and flavors, using locally-sourced ingredients prepared with traditional and modern cooking methods. Karma Modern Indian’s menu of small and shareable plates puts an innovative, approachable twist on authentic South Asian cuisine. Chef Kumar is a New Delhi native who has cooked for the White House State Dinner honoring former Indian Prime Minister Manmohan Singh and, more recently, designed the menus for several D.C. receptions attended by current Indian Prime Minister Narendra Modi. Kumar is intent on redefining Indian cuisine, which has remained unchanged for hundreds of years. His innovative Karma Modern Indian menu moves beyond curries, and is, instead, a fusion of India’s traditional cuisine with contemporary plating and forward-thinking flavor profiles. 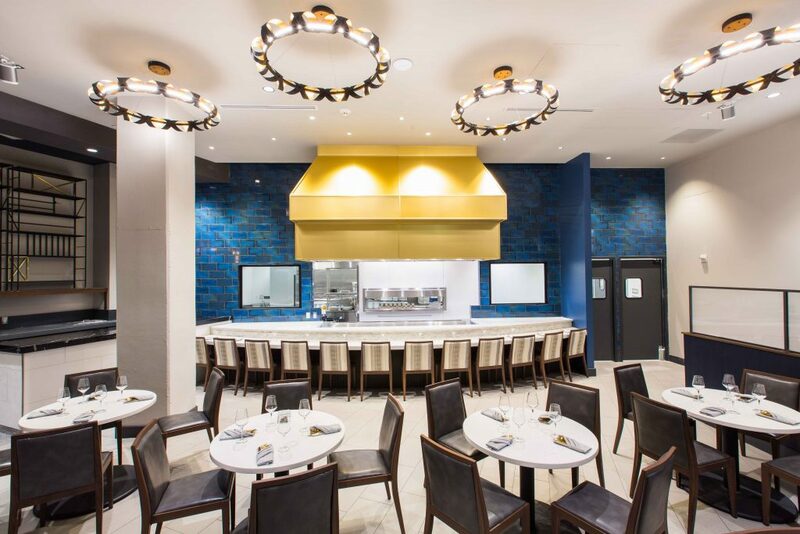 From the open kitchen layout, complete with three tandoor ovens, Kumar will put his twist on classic Indian fare like naan, paneer and lamb, infusing them with unexpected flavors and ingredients, such as truffles, pesto and star fruit. Additionally, unconventional menu items like octopus, duck and quinoa bring a modern way of thinking about Indian cuisine. 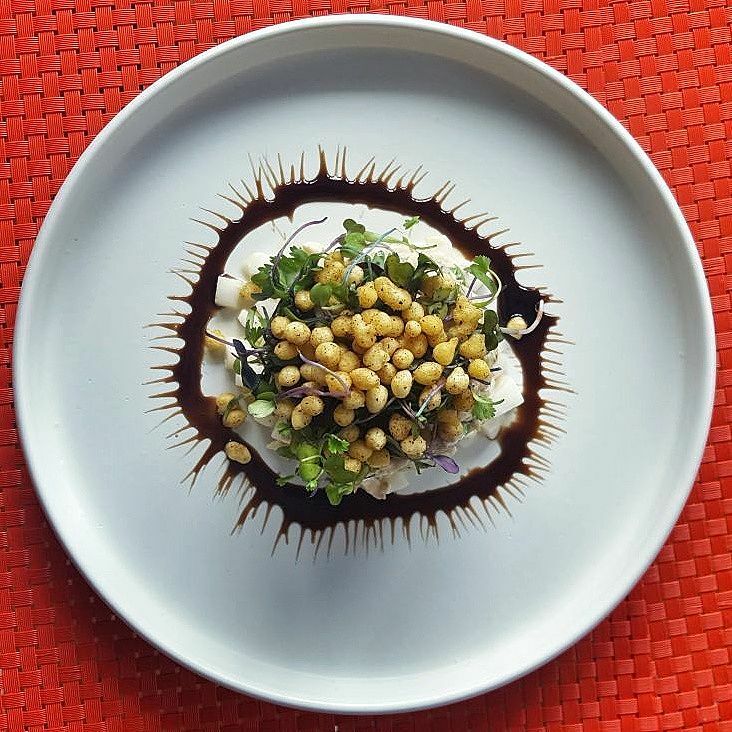 Lenikowski, who arrived in D.C. from Poland in 2010, will let his passion for the classics lead the way at Karma Modern Indian. Guests can expect to find five rotating classic cocktails made with Lenikowski’s favorite spirits and ingredients, including housemade bitters, infusions and vermouths. And, of course, there will be plenty of Indian-influenced sips as well, such as the “Hot Taadi,” a warm, seasonal cocktail made with palm sap, cardamom, cinnamon and Mt. Gay Eclipse Rum. Lead Bartender and Wine Steward James Lanfranchi will complement the cocktail program with a unique wine list comprised of bottles sources from organic wineries that adhere to biodynamic winemaking practices and are environmentally responsible. In keeping with the theme of culinary consciousness, Karma, named as a nod to positivity and social responsibility, will also donate a portion of daily sales to local and global charities, including DC Central Kitchen and Save the Children, with the aim of helping children and impoverished communities at home and around the world.